As always, delicious, layered, complex, harmonious, wine with personality. While most Barolo producers released their 2014 Barolo wines earlier this year with their 2017 Nebbiolo and Barbera, this great, old school Estate has just sent us their 2013 Barolo! The monopole Bricco Boschis Barolo from a terrific, classic vintage in 2013. The Estate policy has always been to release their wines with extra age – just one of the many attractions here. The style of the wines is another attraction ─ it’s a wine style that reflects both the Cavallotto family’s remarkable vineyard holdings, as well as their traditionalist winemaking techniques that include natural yeast fermentation, long maceration, long ageing of all the wines in mammoth-sized Slavonian botti and no fining or filtration. About a year ago we had a Barolo Magnum festa. There were some seriously big names amongst the mix. The top 3 wines in no particular order 1999 Bartolo Mascarello, 1999 Giacomo Conterno Cascina Francia, and, 2001 Cavallotto ‘Bricco Boschis’ Riserva made from the ‘Vigna San Giuseppe’ parcel within Cavallotto’s Monopole ‘Bricco Boscis’. That is some serious company to play with. When you unearth the history of Cavallotto, all the elements are there, great sites, high planting density, balanced healthy vineyards with moderate crops, now farmed organically. Two additional elements take their wines to the next level, vine age, continuity of farmers with the retention of wisdom it offers! This is, and, has always been a family business, knowledge built on, and, passed from generation to generation. 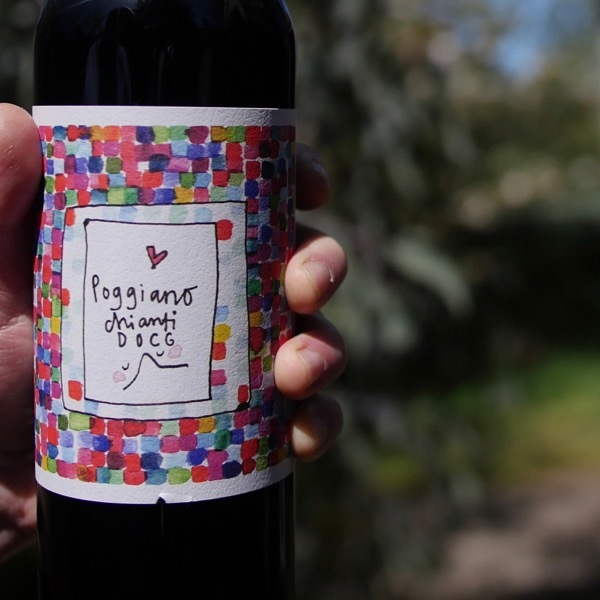 Common threads run through Cavallotto’s wines, from their Dolcetto, to their Barbera, and, Nebbiolo’s, Langhe, Barolo Bricco Boschis, and, Barolo Riserva from Vigna San Guiseppe and Vigna Vignolo. They are focused on purity of fruit, without the interference of oak, complexity, and, are one of the best examples off carefully considered élévage on the market. All of this results in wines of great expression and vibrancy. Last year I tasted, read drank, 12 x 2010 Baroli. Reflecting on the mix, there was a distinction between modern and traditional styles, perhaps less obvious than you would have seen 10 years ago, none the less it was there. The most modern of styles tended to have darker colour, less complexity, more new oak, look slightly more clinical and clean, not having the personality of the more traditional wines which tended to have great harmony, complexity, and, more intrigue. Unfortunately 2 of the more traditional wines clearly lacked cellar hygiene and were spoiled by Brettanomyces. Cavallotto’s wines clearly sit on the classic, traditional, Barolo side of the ledger. 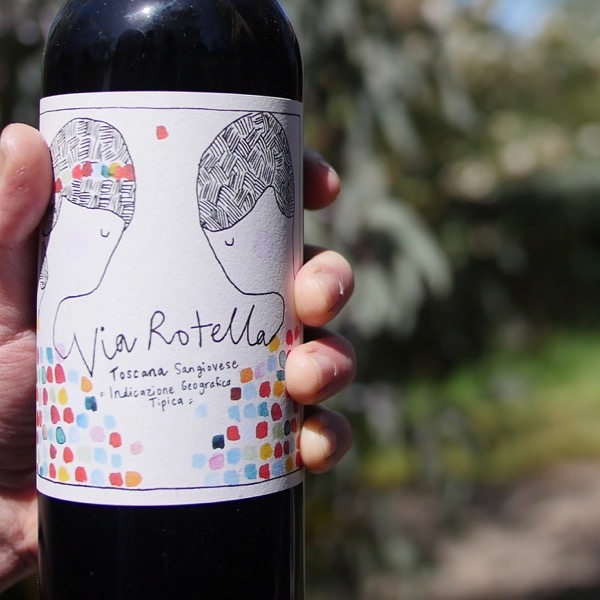 As you’d expect from wines made in a more classical style, there’s longer maceration, time on skins, which often softens tannins, and, layers in complexity, think perfume and truffles. Oak is old and large Botte 2,000-10,000L in volume. Not only do these keep the wine fresher during maturation, but, impart no oak tannins, aroma or flavour. Maturation is longer, than, many in both Botte and then bottle, the very reason you’re just seeing the 2012 Barolo now when many have released 2013’s. They make such beautiful, expressive wines! Where in the World do Cavallotto’s wines come from? Cavallotto is yet another example of knowing your producers, and, their vineyards. In the heart of Castiglione Falletto, Cavallotto holds the monopole (single owner) vineyard Bricco Boschis, only a stones through away from another famed Barolo monopole, Monprivato. Although I don’t like comparing the two, Monprivato, produces some of the most Burgundian, Nebbiolo I’ve ever had. You can see the Barbera in the light green on the map is planted on the ‘Bricco Boschis’, it’s just going to be good. 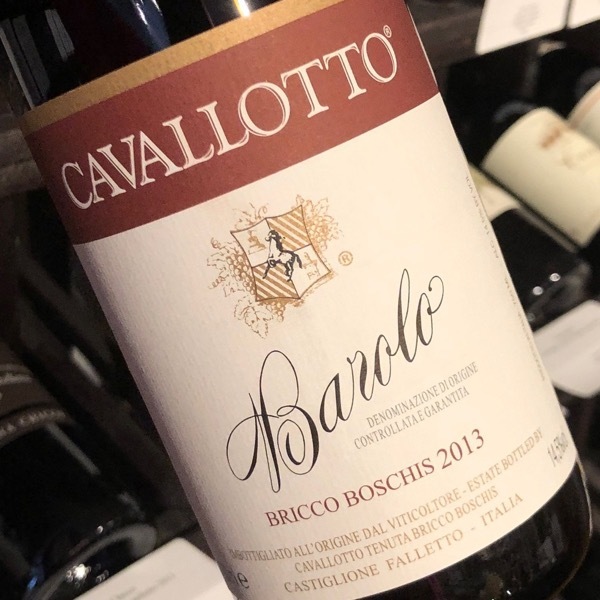 Just like Vietti’s Langhe Nebbiolo, Cavallotto’s is sourced from vineyards that are effectively declassified Barolo vineyard. Surrounding the Bricco Boschis, within 500m are the remainder of their holdings. Including the Vigna Vignolo, consistently the source of their Riserva. All the vines have serious age, with Dolcetto planting near 40 years old, Barbera 55 years, and, Nebbiolo 45 to 55 years old. *Watch or listen as we explore the history, vineyards, winemaking and wines of Cavallotto! This refers to the 2012 Vintage, sharing many insights that still apply to the 2013. Cavallotto is on a roll with some very impressive new releases. The 2013 Barolo Bricco Boschis is a tremendous effort that has an edge on the excellent 2010 vintage in my view. The wine shows a beautifully exuberant but elegant bouquet with the ethereal and undertone fruit and spice aromas you get with Nebbiolo. Although the wine is never overdone, it does show silky persistence and a long finish that comes from the noble nature of the tannins and the wine's textural finesse. Yet, it is playfully deceiving in a way because behind that polished grace, it delivers impressive depth and power. Drink 2019-2040. New leather, menthol, woodland berry, dark spice and a whiff of pressed rose petal are just some of the scents you'll find on this radiant red. 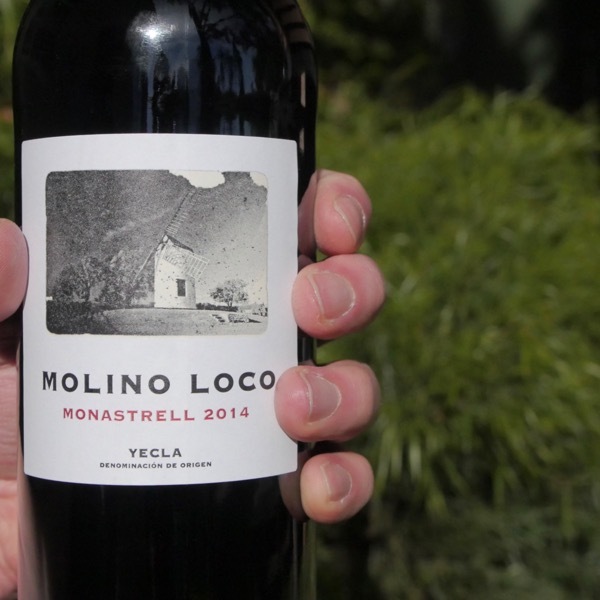 Vibrant and loaded with finesse, the structured palate delivers juicy Maraca cherry, cranberry, white pepper, star anise and a hint of pipe tobacco while youthfully taut noble tannins and firm acidity provide an age-worthy framework. It's already stunning but needs time to develop to its full potential. Drink 2023–2043. 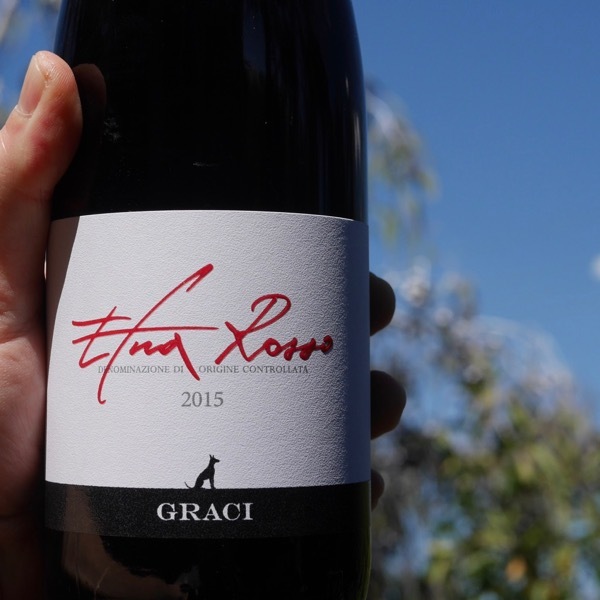 This is packed with sweet cherry, currant, floral and spice flavors. The vivid acidity drives the intensity, while dense tannins lend support. This will take some time to harmonize, but should be well worth the wait. Best from 2022 through 2040. Graci, are, killing it! These are refined wines, beautifully balanced, elegant, with amazing textures, and, entrancing perfumes.